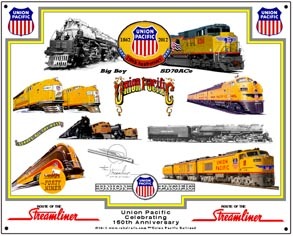 Celebrating 150th Anniversary for one of Americas premier railroads. 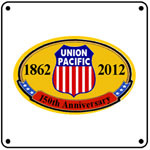 For more UP 150th products, be sure to visit the UP web site. 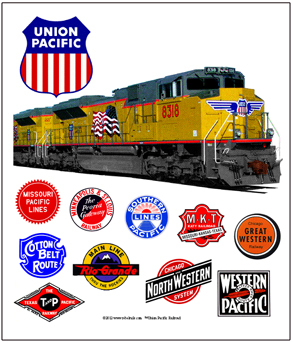 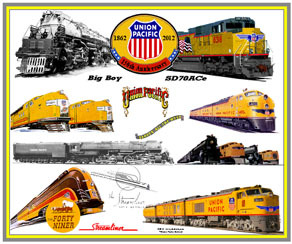 Products bearing UP marks are made under trademark license from Union Pacific Railroad Company.